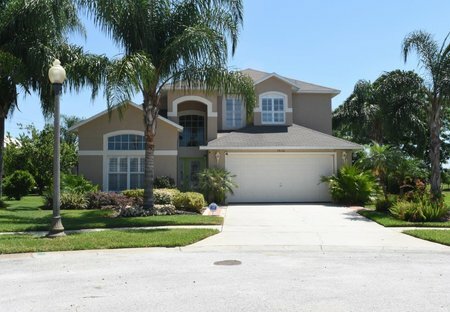 Rent villas and houses in Rolling Hills, Florida with private pools. 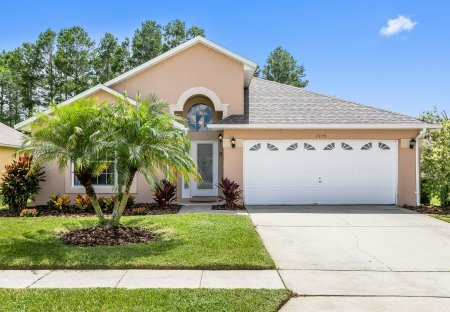 40 ft Pool, Spa, Lake view with Fountain, citrus trees, Air Conditioned Games room, 6 bed 4 bath sleeps 14 on the Golden Mile near Walt Disney World. High speed wireless internet and much more.